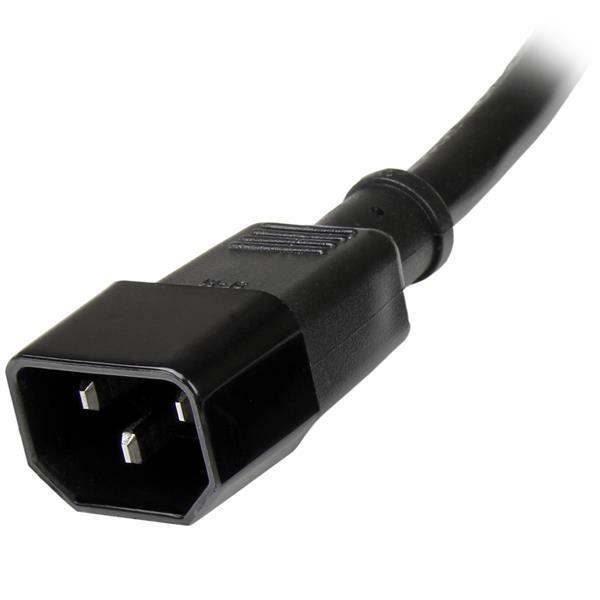 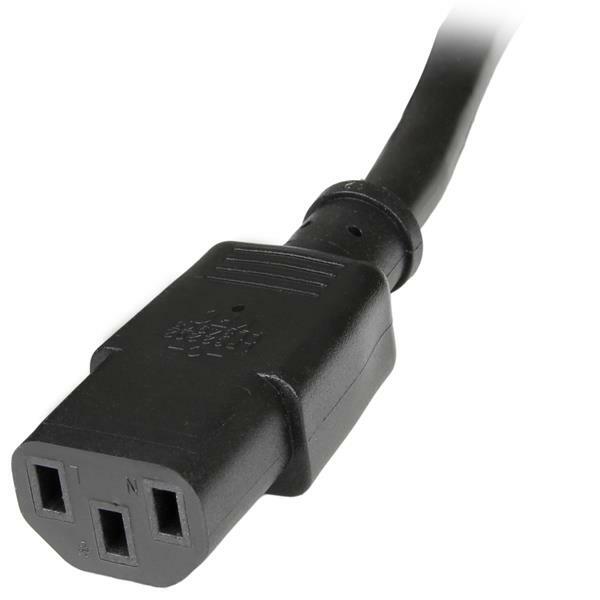 The PXT1001 C14 to C13 Power Extension Cord features a female plug that connects to your monitor, printer etc. 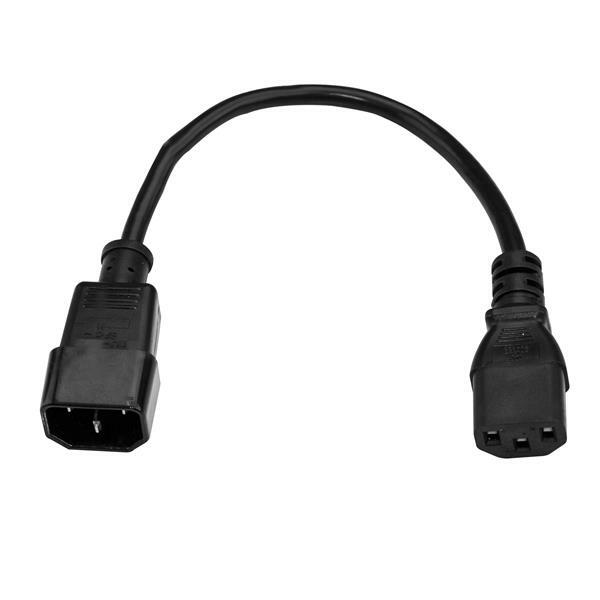 and a male connector that plugs into another power cord, allowing you to extend the connection distance between your devices and power outlet by up to 1ft. 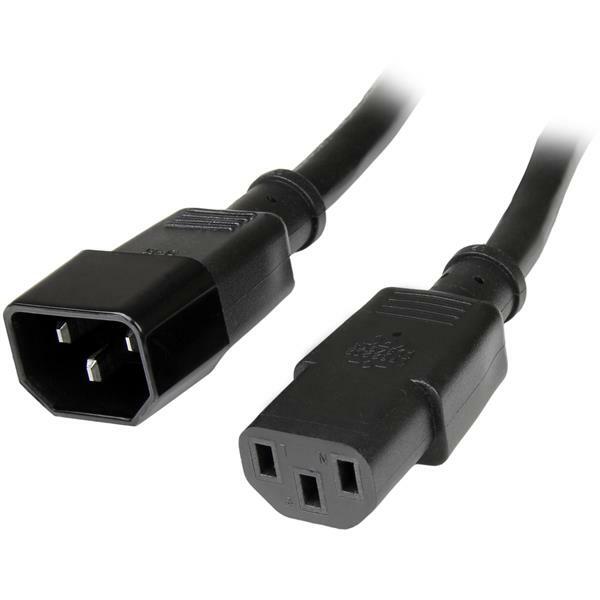 Expertly designed and constructed of high quality materials, this AC power cord is backed by our Lifetime Warranty.